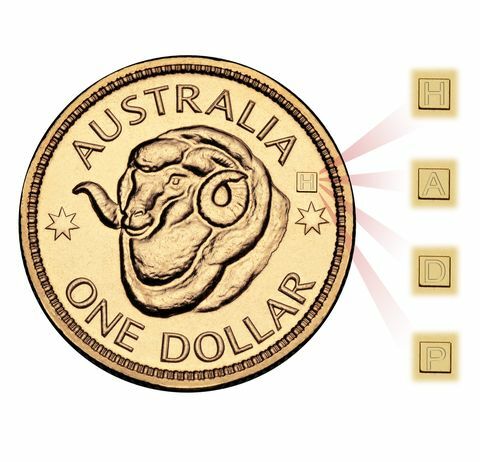 The Merino ram’s head design featured on the 2011 $1 uncirculated four coin set in this pack is 'P' - Perth, 'A' - Adelaide, 'D' - Darwin and 'P' - Perth is the same design that graced the Australian shilling from 1938 until 1963. The original design was modeled on a grand champion Merino from the annual Sydney Sheep show in 1932. This ram was considered to be unmatched in the position of its head and horns. Named Uardry 0.1 after its home station, it became known as the ‘Shilling Ram’ and represented Australia’s growing wool industry. The dignified Merino ram represents Australia’s reliance on primary industry through its economic history. 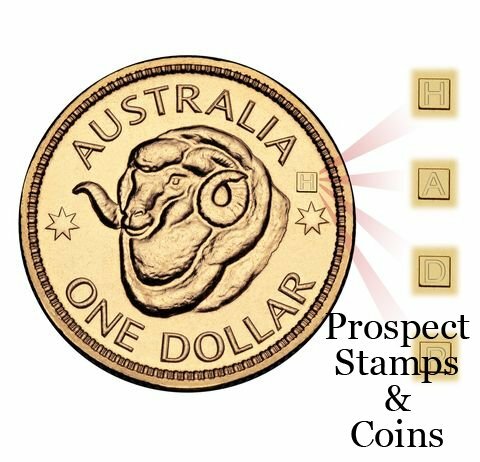 Coin Set Features - Set contains the privy mark coins of Perth, Adelaide, Darwin and Hobart.